The Rolls-Royce My Aeroengine Support App provides owners of Rolls-Royce powered business jets with vital contact information to assist in the operational availability of their aircraft. 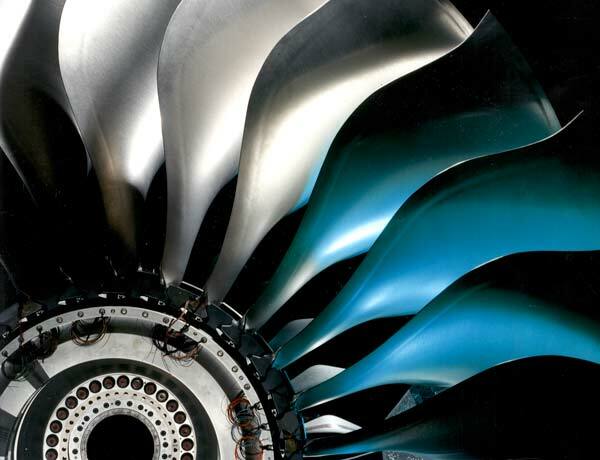 Rolls-Royce Group plc (LSE:RR) is a world-leading provider of power systems for civil aerospace, defence aerospace, marine and energy and nuclear. As the world’s second-largest maker of aircraft engines, a Rolls-Royce powered aircraft takes off or lands every 2.5 seconds. The company’s civil aerospace business powers over 30 types of commercial aircraft with more than 13,000 engines currently in service with airlines, freight operators, lessors and corporate operators. For Rolls-Royce customers, timely access to authorized service repair centers is critical for engine maintenance and repair. As a commitment to delivering the best in service solutions, the Corporate Aircraft Division at Rolls-Royce was looking for a way to enhance the product support process. 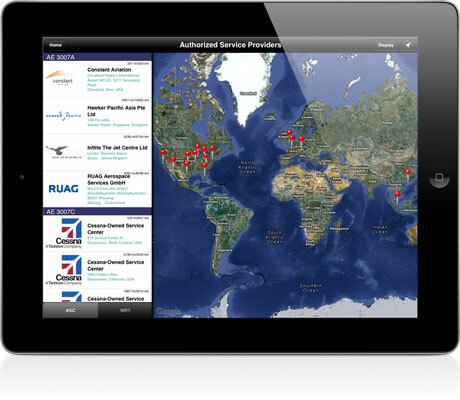 Working with Gazoo Mobile, Rolls-Royce launched the Rolls-Royce My Aeroengine Support App for iPad, iPhone and Android to provide owners and operators of Rolls-Royce powered business jets with vital contact information to assist in the operational availability of their aircraft. Interactive maps and directories allow customers to quickly locate Authorized Service Providers, Regional Customer Managers and CorporateCare Salespersons around the world and even retrieve directions to the nearest location. For an instant response, customers can email or call service centers right from within the application, or save the location’s contact information onto the mobile device’s address book for future reference. The My Aeroengine Support App for iPad, iPhone and Android is one of many innovative mobile initiatives from Rolls-Royce used to continue delivering excellent service as a leading-edge, international power systems company.